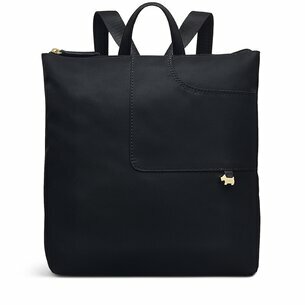 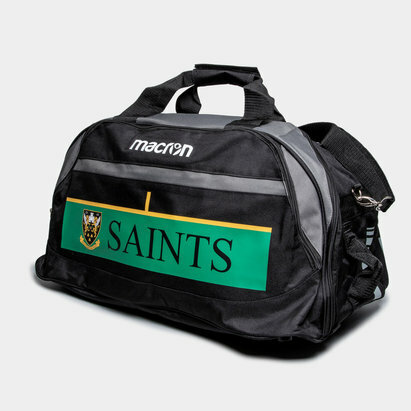 Whether you're off on a holiday with your mates or you've got a tough away game with your team, you need the right luggage to get your gear from A to B. 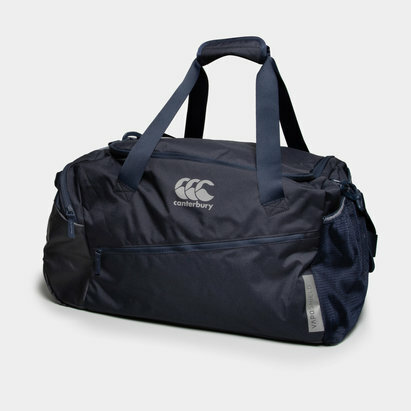 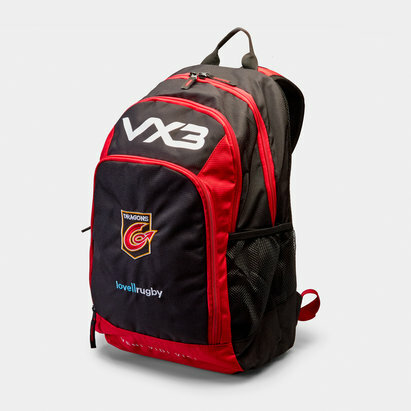 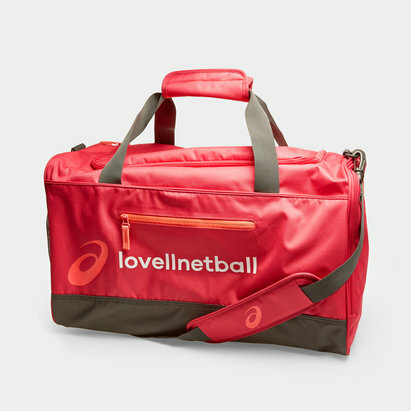 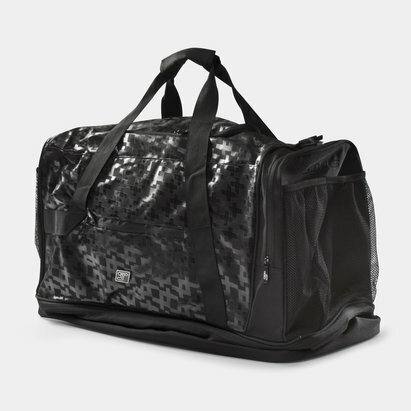 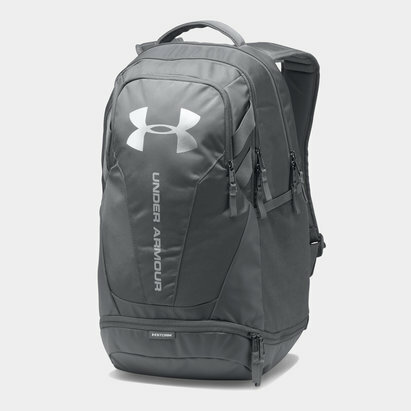 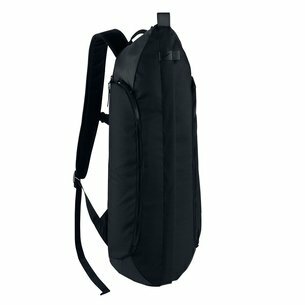 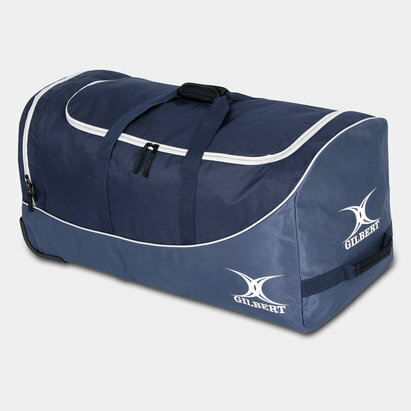 At Lovell Rugby, we've got rugby kit bags and rugby holdalls from leading brands as well as team-branded equipment. 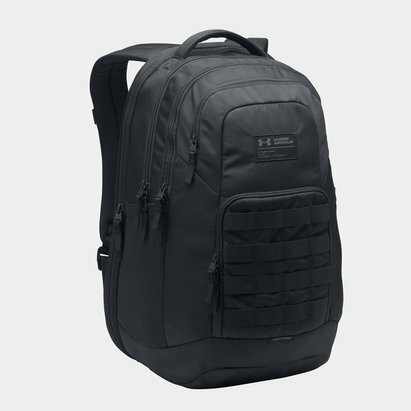 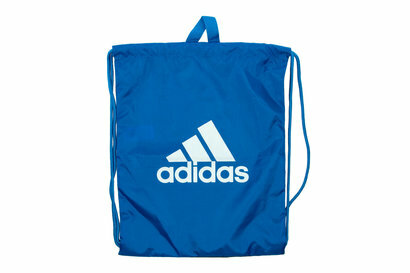 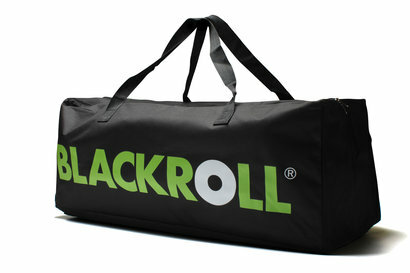 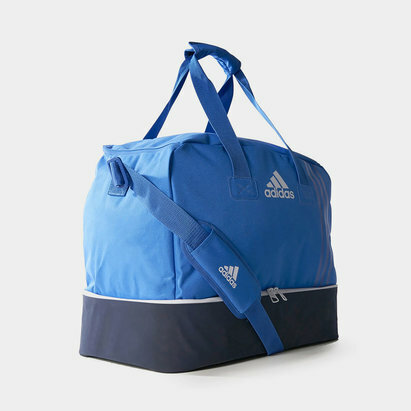 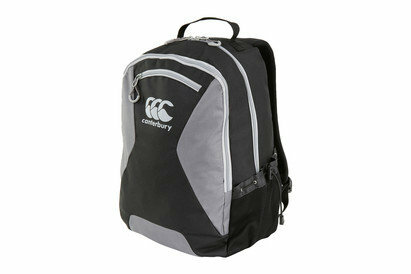 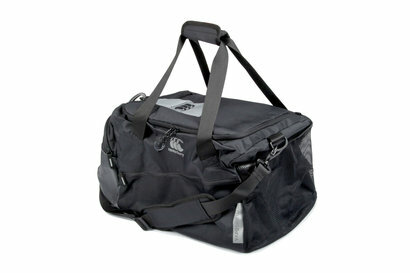 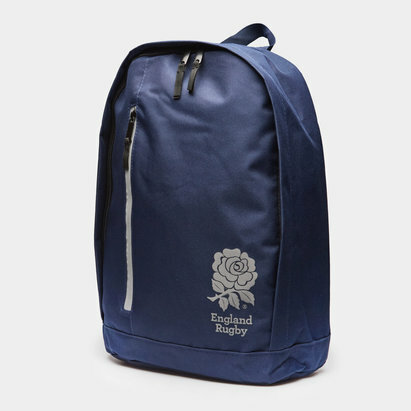 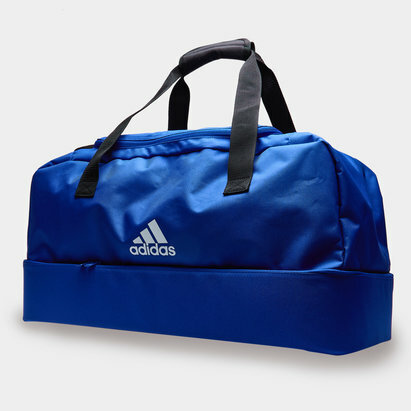 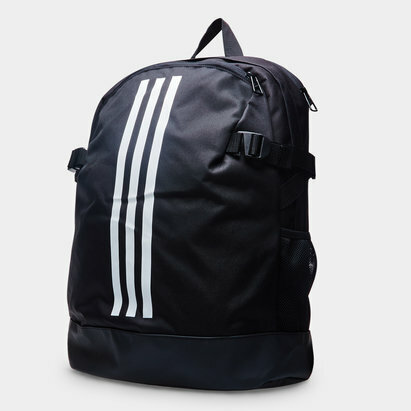 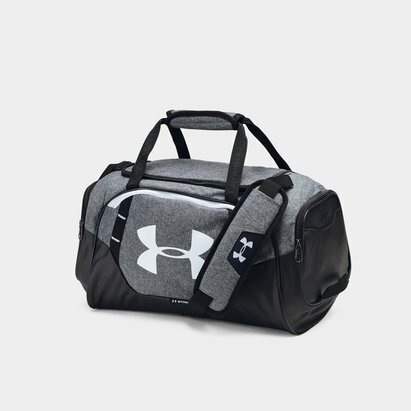 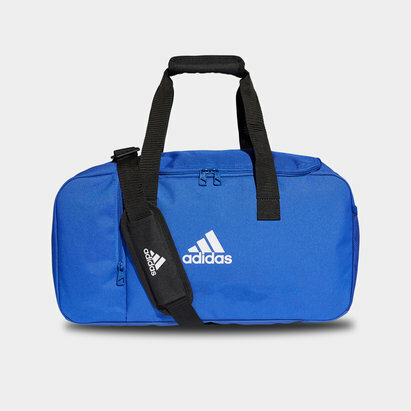 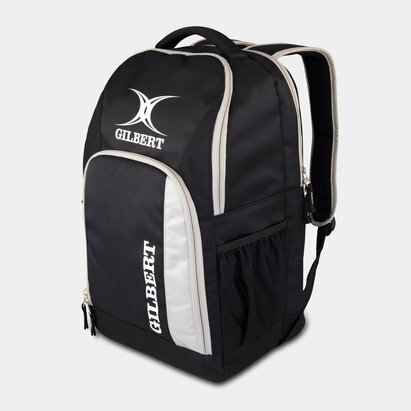 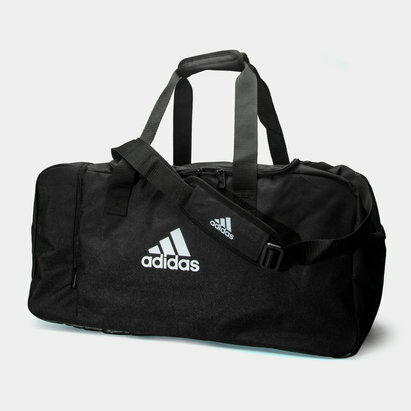 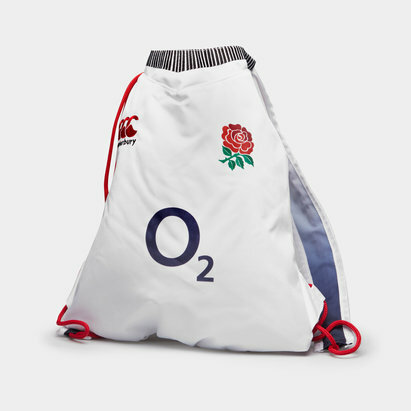 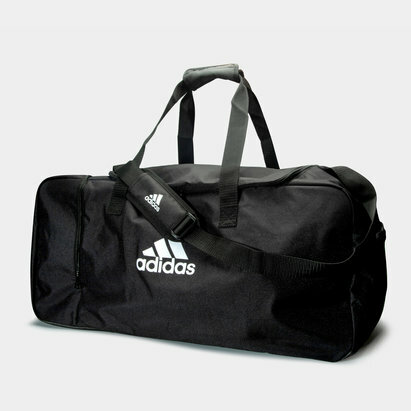 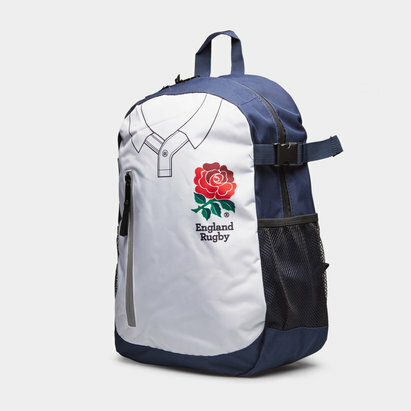 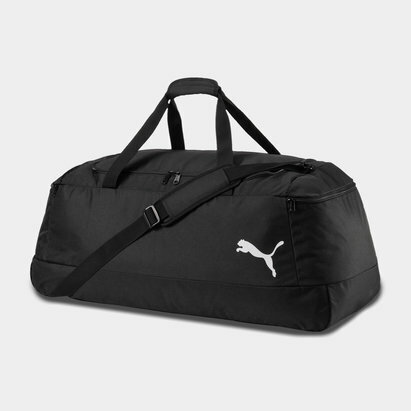 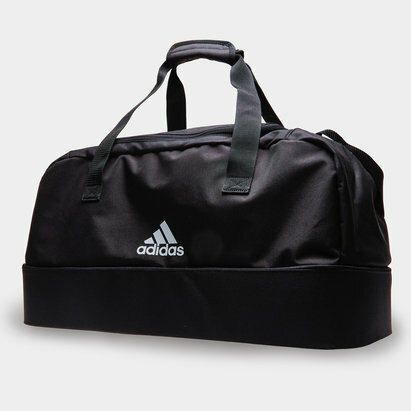 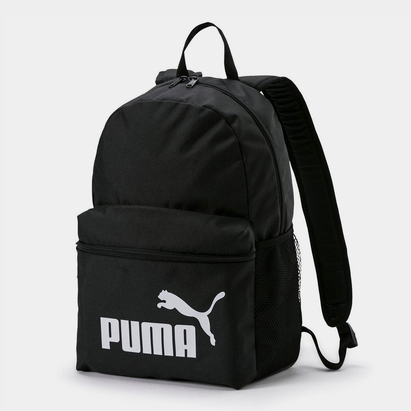 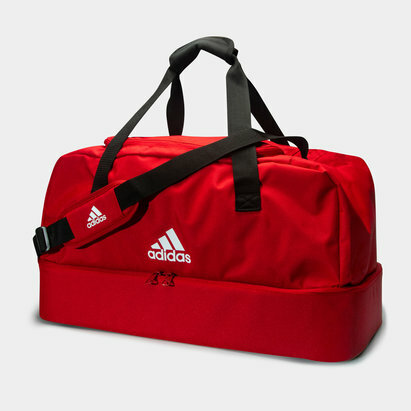 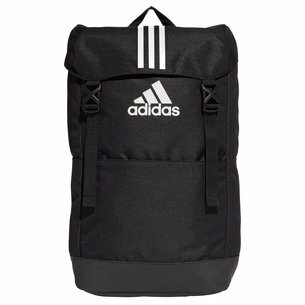 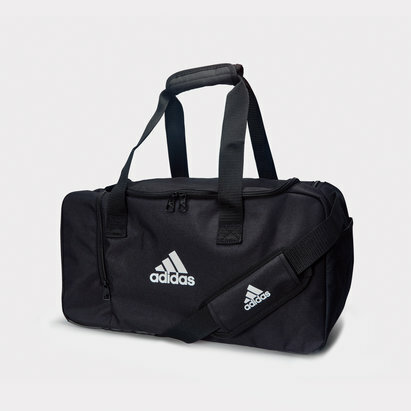 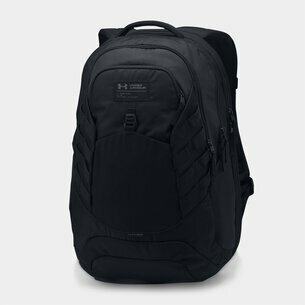 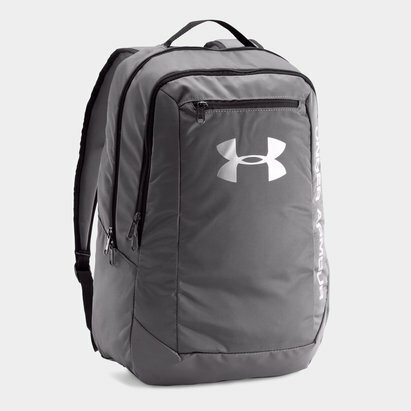 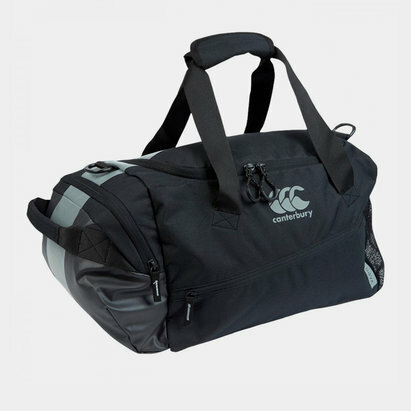 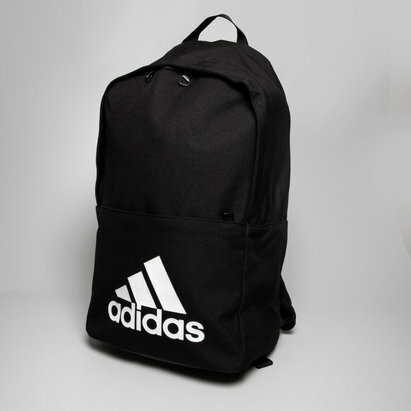 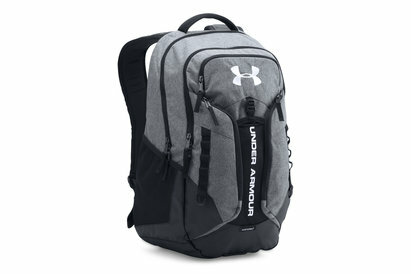 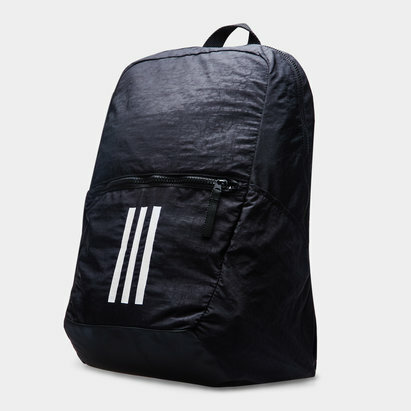 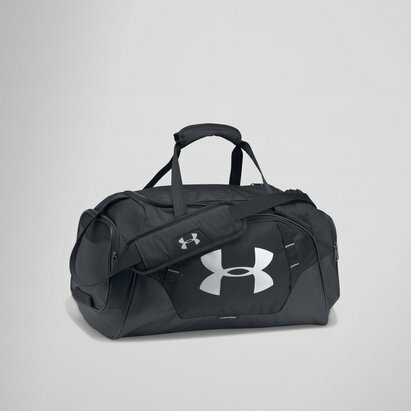 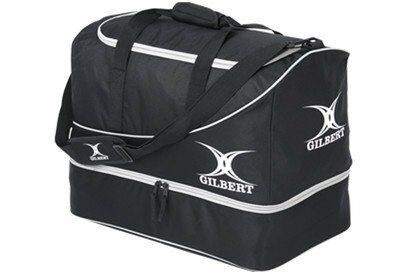 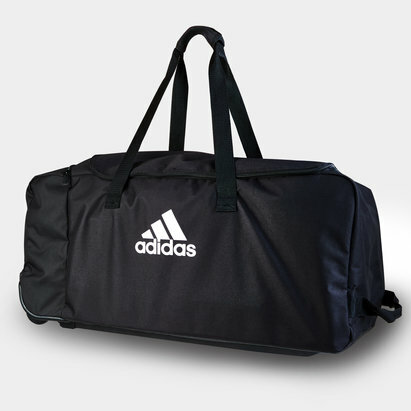 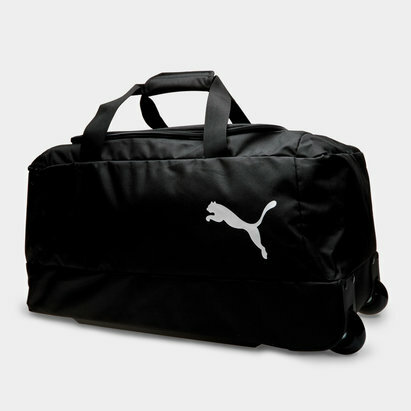 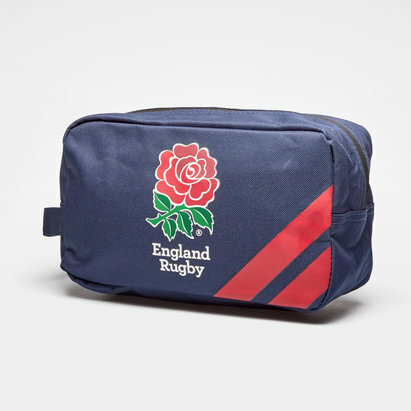 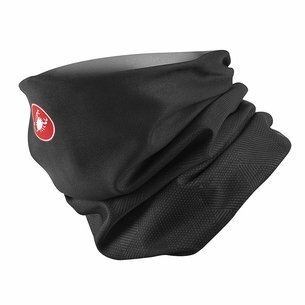 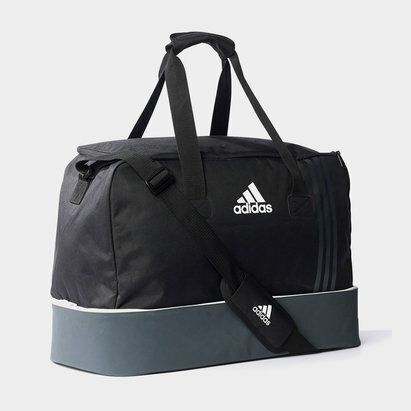 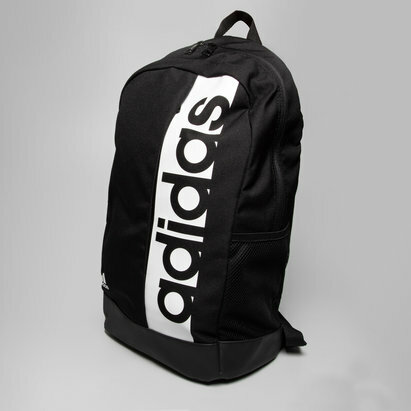 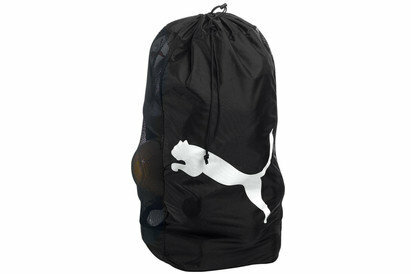 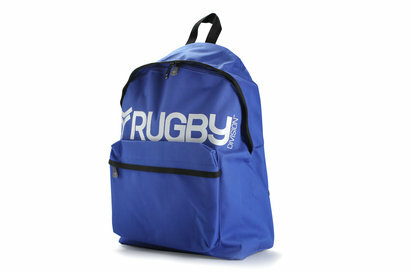 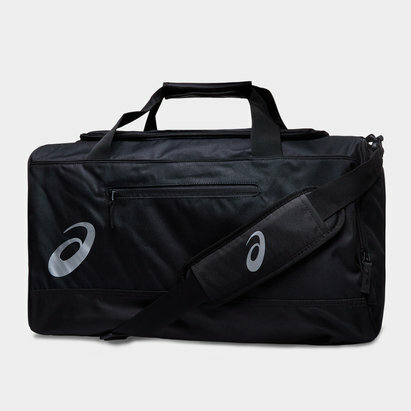 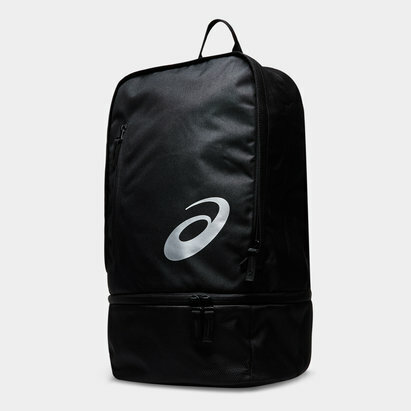 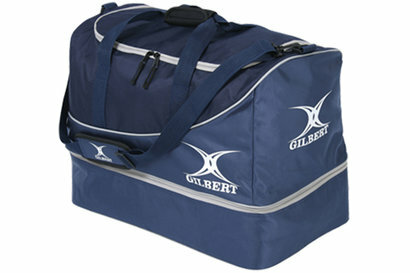 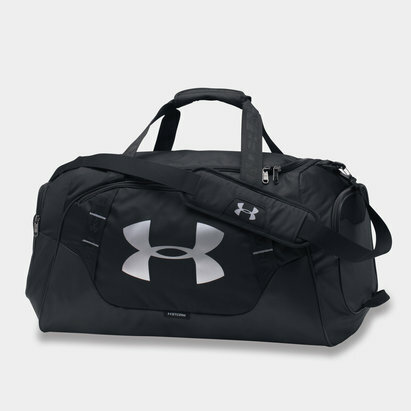 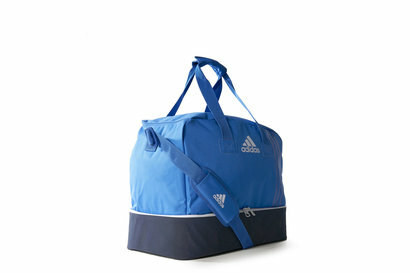 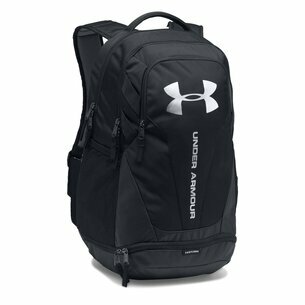 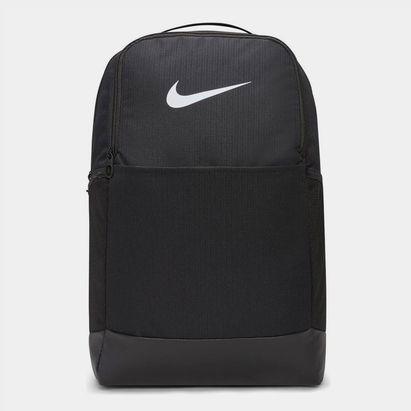 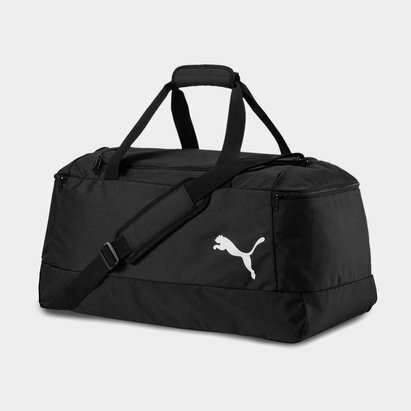 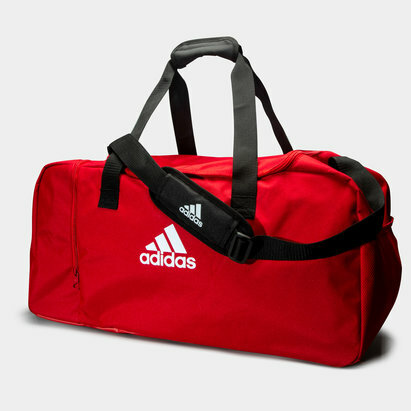 Check out our selection of rugby kit bags to find out more.